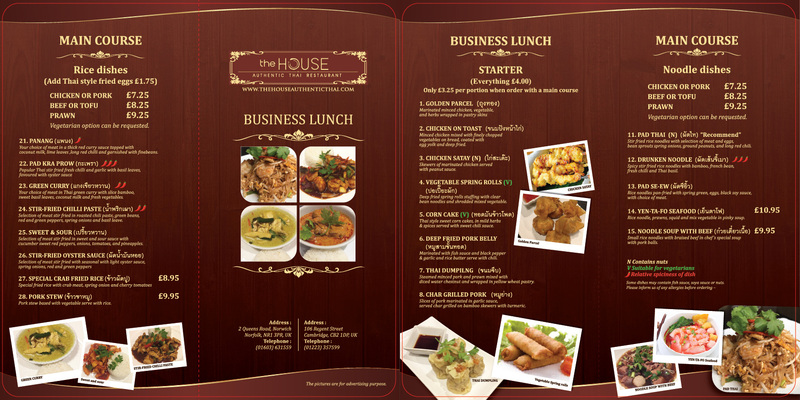 Due to the location, The HOUSE is perfectly placed for having lunch. We provide many starters and main dishes, both noodle dishes and rice dishes. We provide both A La Carte and Set menu, which have a range of prices and various dishes. THE HOUSE is located close to St. Stephen’s Roundabout, which provides the perfect choice for a well-deserved shopping break, evening meal, or a special celebration. THE HOUSE is a relaxed dining space with a modern Thai inspired design. 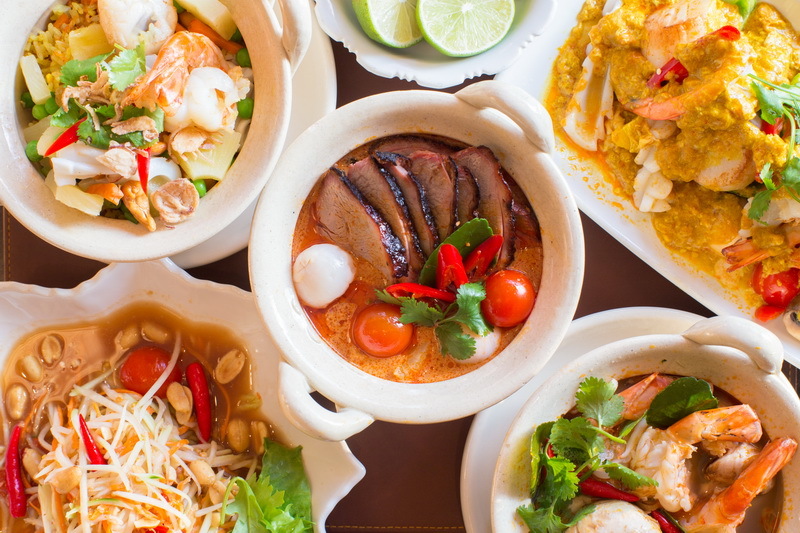 Created as a business lunch and dining experience, you’ll feel perfectly at home enjoying Thai food over an afternoon natter or celebrating with friends. The chef at THE HOUSE has sharpened his skills in the best kitchens across Thailand in order to bring the most delicious and vibrant flavors to your plate. Each dish is truly homemade from the highest quality ingredients that are freshly prepared and perfectly cooked. We really thank you for your showing interest in THE HOUSE and we look forward to see you.